We share places in Singapore that kids love to visit and play. 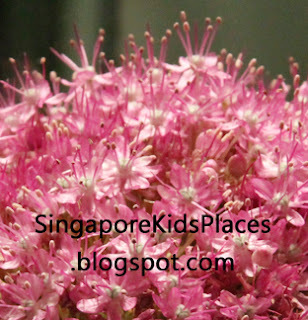 At Singapore Kids Places blogspot, we bring you 2011 Hort Park Events Singapore for you, your kids and family members to attend if you wish to for the 2011 Lunar New Year. It will be the Year of the Rabbit in 2011. 2011 Hort Park Events Singapore is obtained from Hort Park events centre. 2011 Hort Park event is held on 22 January 2011. Admission to Hortpark is free. - Workshop: Easy Steps to Grow your Own 'Fortune'! Hope you find this 2011 Hort Park events Singapore listing on Singapore Kids Places site useful. * 2011 Hort Park Events Singapore is subject to change. * Fees may apply for certain 2011 Hort Park events Singapore and workshops.